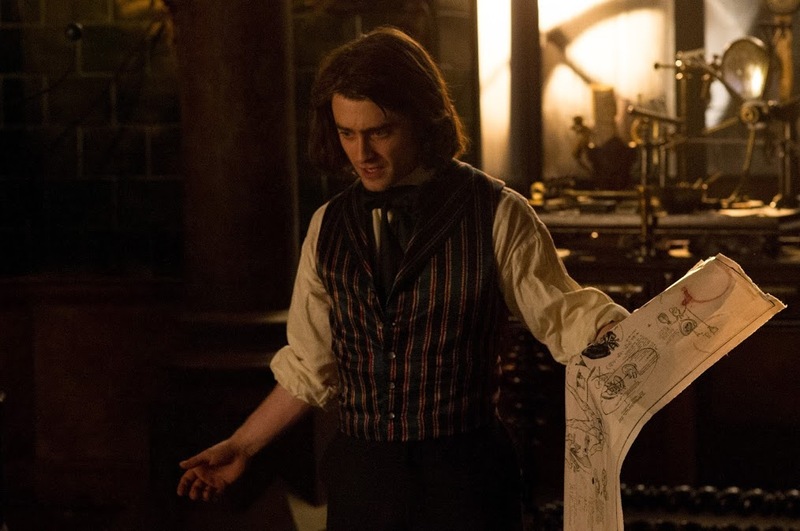 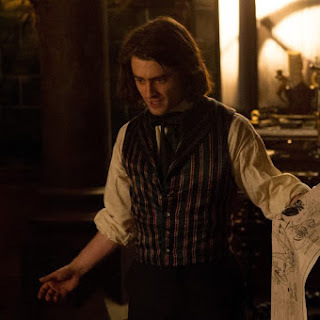 There is another new Victor Frankenstein still released via Daniel's official Google+ page. 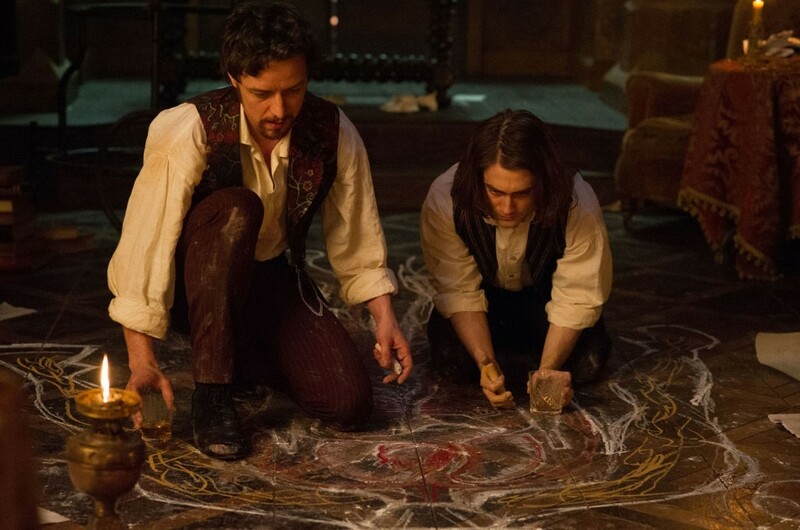 And there is a reminder that the trailer will debut tomorrow. 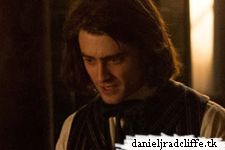 I also added another still below.